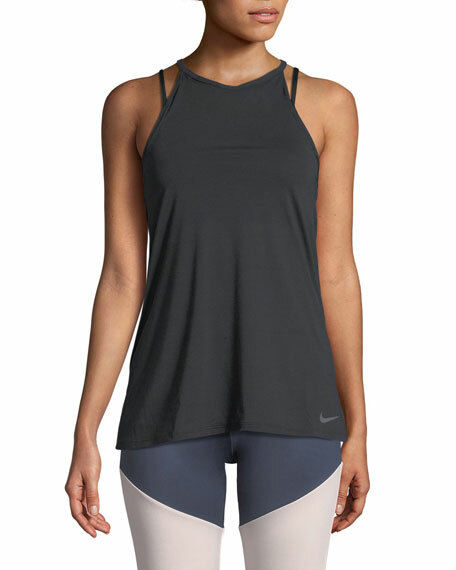 Nike training tank in performance fabric. 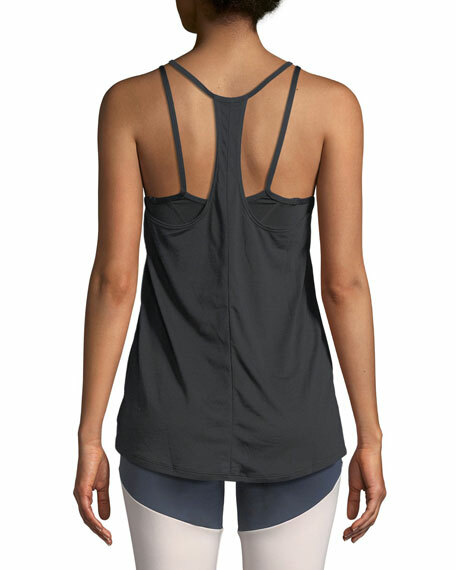 Built-in sports bra provides added support. Elastic band under bust for secure fit. For in-store inquiries, use sku #2523264.